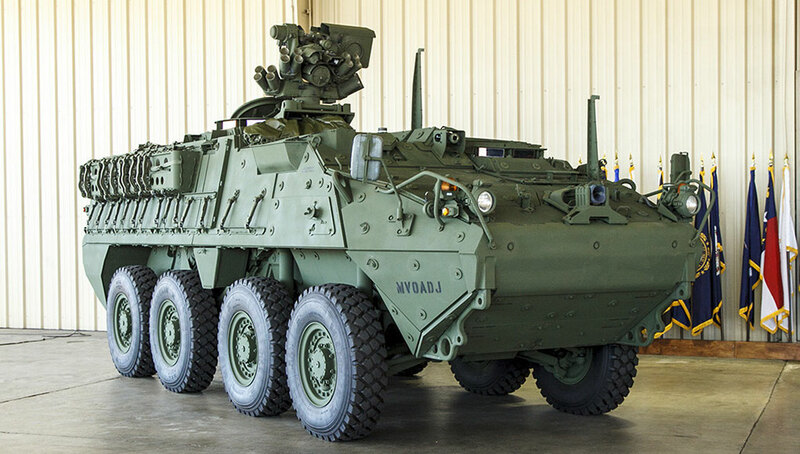 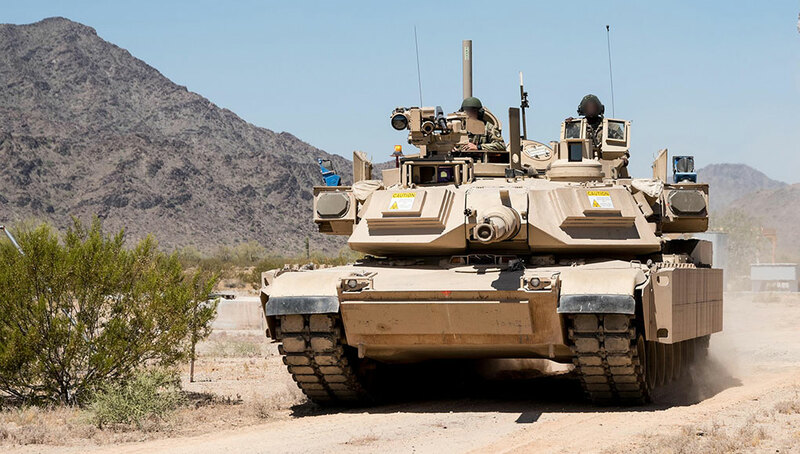 The U.S. Army is increasing the number of Common Remotely Operated Weapon Stations (CROWS II) bought from Norwegian arms manufacturer Kongsberg Defence. 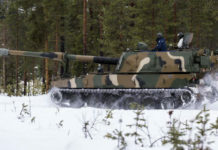 The Army awarded the company additional $120 million on February 9, 2011, effectively increasing the maximum quantity of from 10,349 units to 11,690 units, to be delivered by August 2012, five years after the Norwegian company was selected to supply CROWS II systems under a five-year framework agreement. 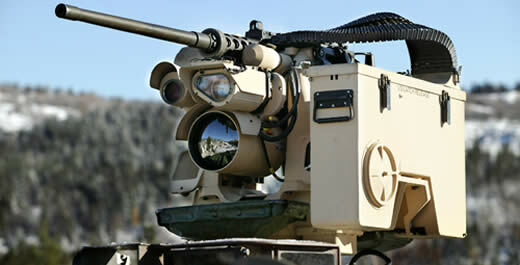 According to Kongsberg, the total value of the increase will be agreed upon later this year. 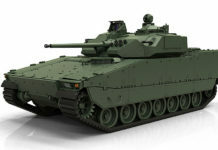 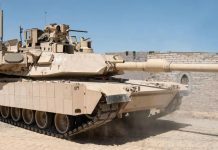 Total value of the increase will depend on the US Army’s future demand and annual allocations. 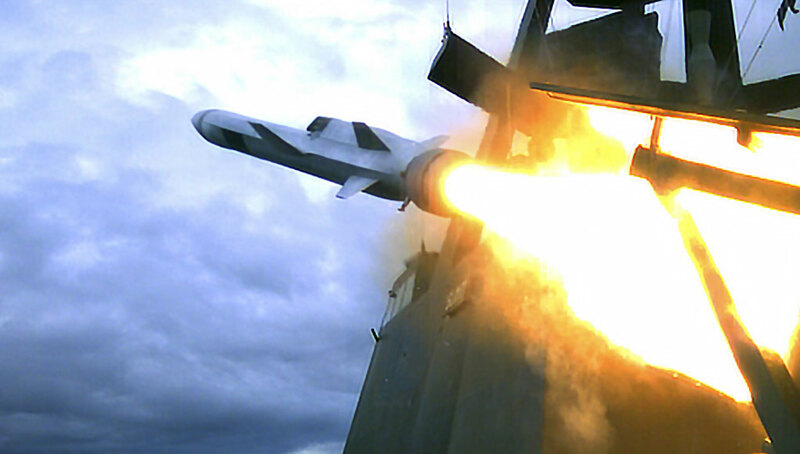 The company has received a purchase order for CROWS II systems valued at about $59 million (345 MNOK) as part of the increased scope of the framework agreement.